Lineage OS is now the thing we knew before as CyanogenMod. Cyanogen might have stopped all its services, but the developers have continued the popular CyanogenMod ROM as Lineage OS. 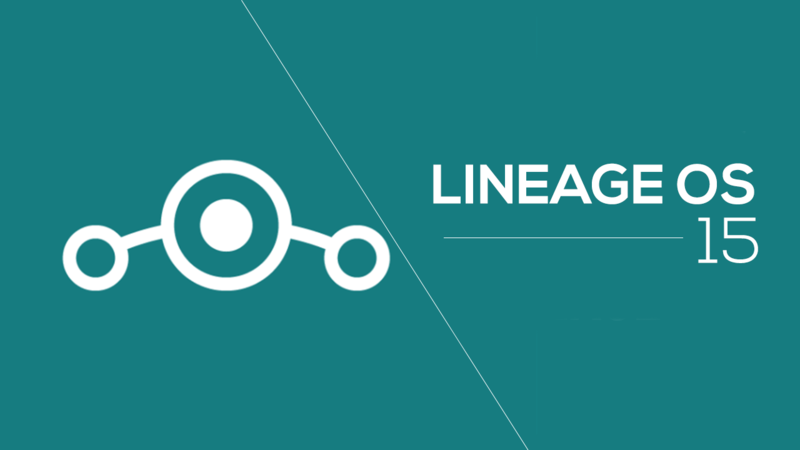 Last month, the Official Lineage OS Builds were made available to download, and ROM for a lot of devices has been added to the download list. Today, in this article, we will show you step-by-step how to Install Lineage OS on OnePlus 3 and how you can download Lineage OS for OnePlus 3. Let’s get started. NOTE: DroidHolic won’t be responsible if anything goes wrong with your device. So, follow each step to avoid bricking your phone. If you are thinking to backup the apps via Titanium Backup, keep in mind that this can break things up. So, avoid using it. Also, avoid Restoring Apps and Data using Titanium Backup. Don’t restore system data using Titanium Backup! It will break the current installation. First of all, download the zip file of the ROM and also that of GAPPS from the links given at the end of the article. The GAPPS file is important because the Lineage ROM itself doesn’t come with Google Apps. Here are the Lineage OS GAPPS. Place both these files in the internal storage of your phone. Also, you will need a custom recovery like TWRP and CWM. TWRP is recommended! Firstly, Wipe the Data, Cache Partition, and Dalvik Cache. Also, format the system partition. It is important for a clean install. It will delete everything from your phone’s internal storage so make sure to backup everything. Now, go to ‘Install’ then select the ROM file first and flash it. Once done, do the same with the Lineage OS GAPPS file. Then reboot into recovery (don’t skip this) and flash the Lineage 14.1 Nougat GApps package. Finally, Reboot and enjoy the all new Lineage OS for OnePlus 3.